Lets discover the fascinating world of Japanese tea! What do you picture when you think of tea? Consuming tea has become a global phenomenon these past years. Although it is still rare to brew tea from a teapot. 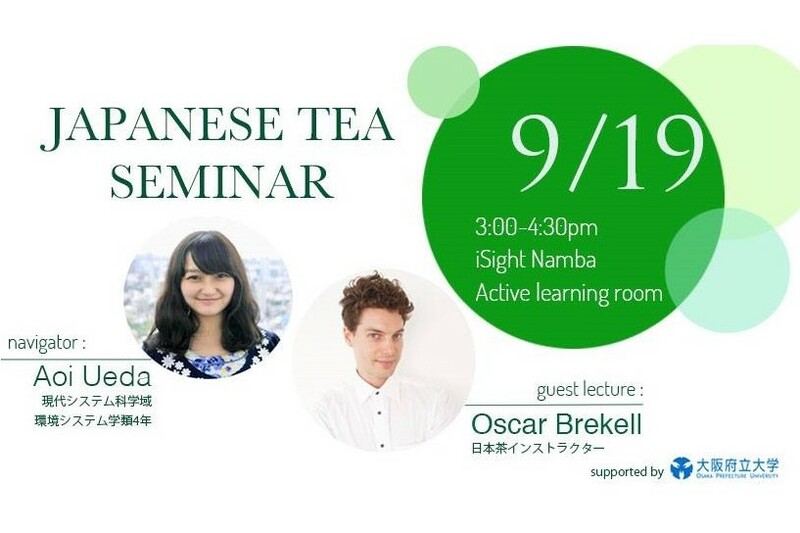 This time, we invite Oscar Brekell as our guest Tea instructor to help us experience the fascinating world of Japanese tea. The event will have food pairing with a couple of unigue single origin tea. Also you can learn how Japanese tea is known to the world, and the latest information about tea in countries such as the United States of America. If you like Japanese tea, wants to know about tea more and see how is the Japanese tea market in abroad recently, please join us! This event will open to onlu students and. We wish you can enjoy this event and discover your personal favorite in the tea world. 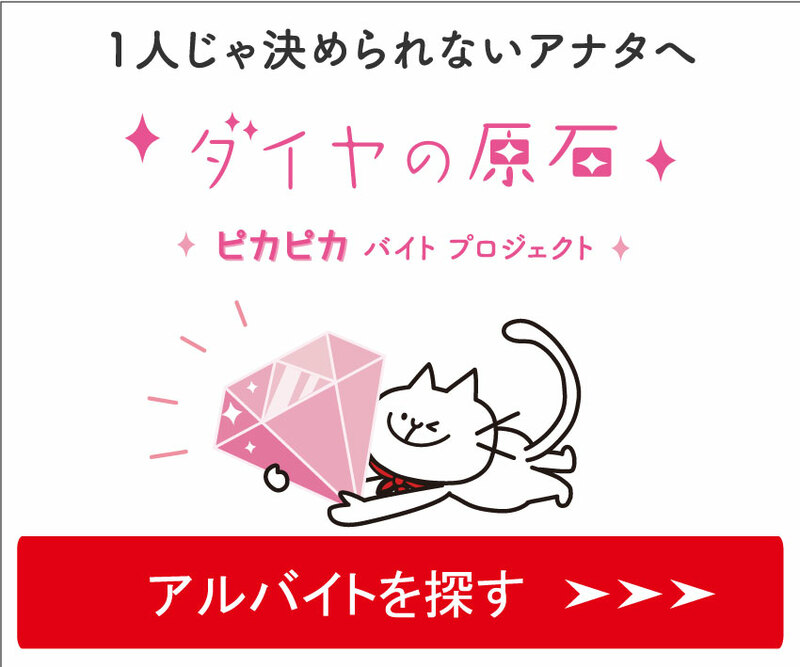 Please press the join button and send this form. To attend this event, both actions required. ・Nankai Railway: From Namba Sation, approximately 800 m south(about a 12minutes walk). ・Subway Midosuji Line: From Midosuji Namba Station (Exit 5), approximately 1,000 m south (about a 15minutes walk). ・Subway Midosuji Line and Yatsuhashi Line : From Daikokucho Station (Exit 1), approximately 450 m east (about a 7minutes walk). 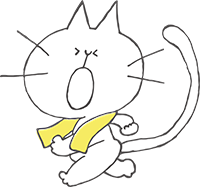 ・Subway Sakaisuji Line : From Ebisucho Station (Exit 1-B), approximately 450 m west (about a 7minutes walk). ・Nankai Railway Koya Line: From Imamiya-Ebisu Sation, approximately 420 m north(about a 6minutes walk).